We proudly present these great courses for your enjoyment. Public, daily-fee courses with the most discerning in mind. 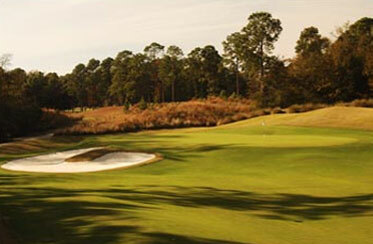 Near Hilton Head Island, Hilton Head National is one of the finest courses in the southeast. With 18 holes originally designed by Gary Player, this course will challenge the skills of both amateurs and professionals. 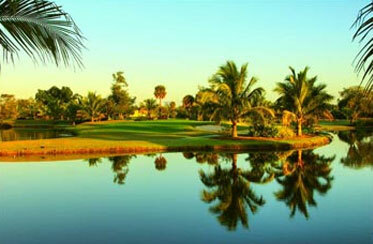 Minutes from Fort Lauderdale, Jacaranda Golf Club offers 36 exceptional holes in and around the ponds, canals and waterways that make this tropical setting unique. We provide superbly conditioned and maintained courses, friendly staff, and fully-stocked Pro Shops for all your golfing needs.